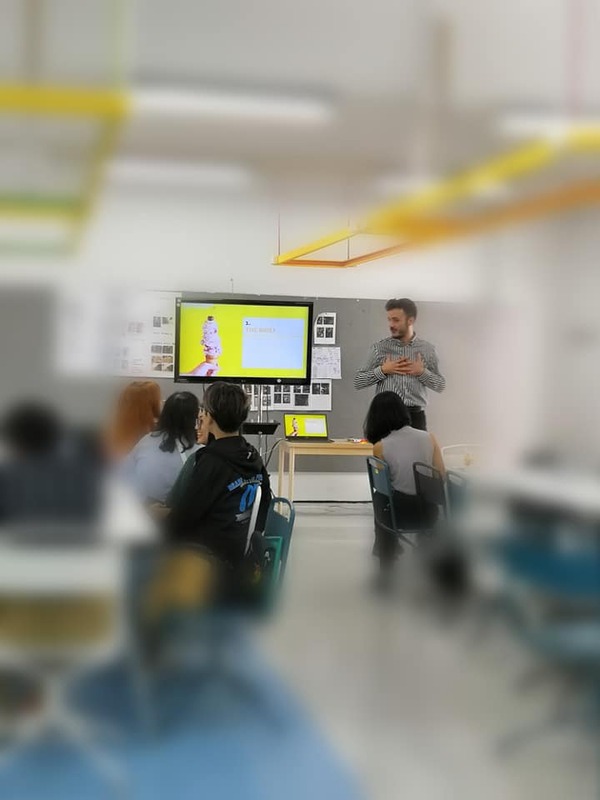 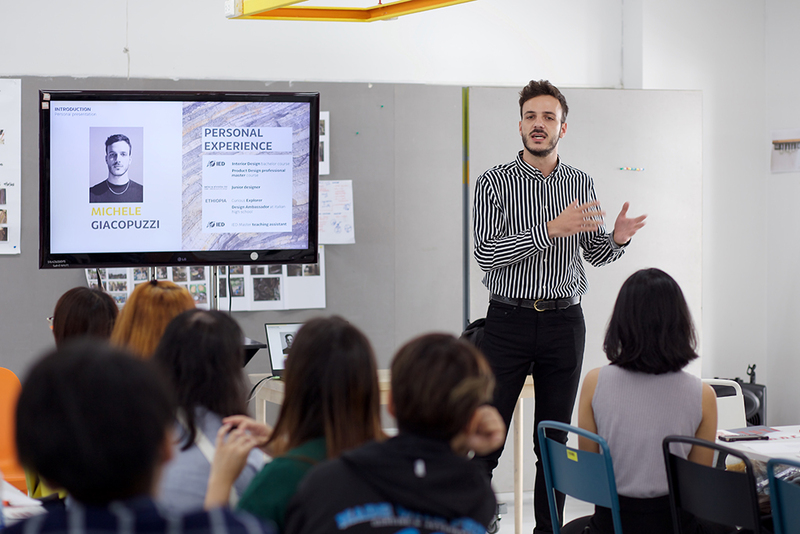 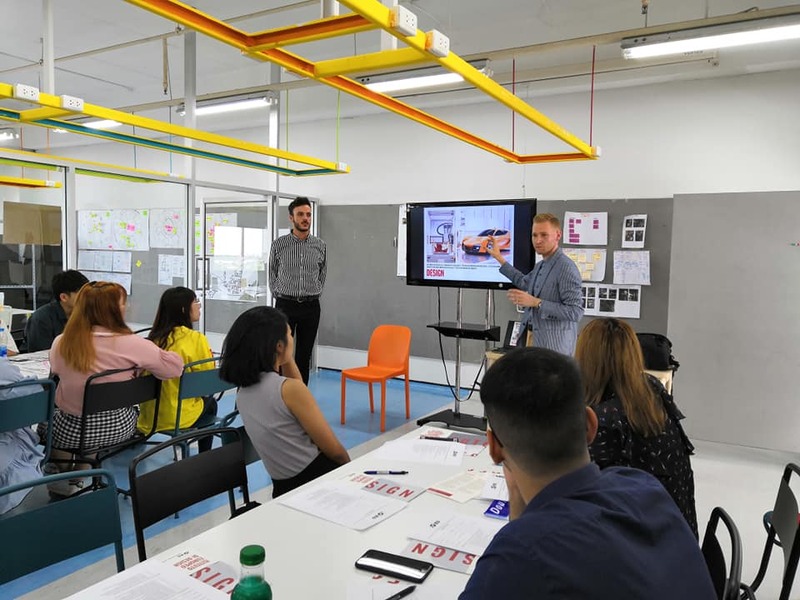 Instituto Europeo di Design (IED), a design school in Italy, visited SoA+D and conducted a workshop on design process through brainstorming technique (facilitated by Mr. Michele Giacopuzzi, a lecturer in the Master’s program in Design-Strategy, Innovation and Product at IED in Milan). 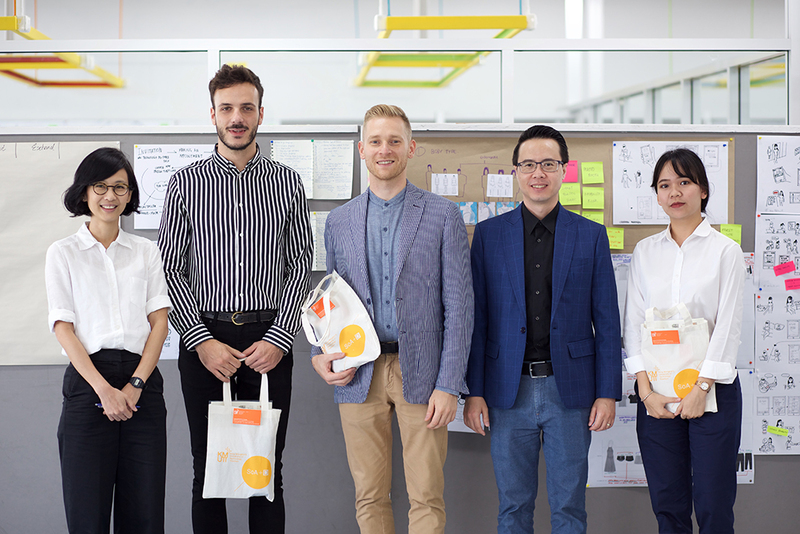 In addition, there was a general presentation of the school and its programs (made by Mr. Vlad Serban, Asia Pacific Area Manager of IED). 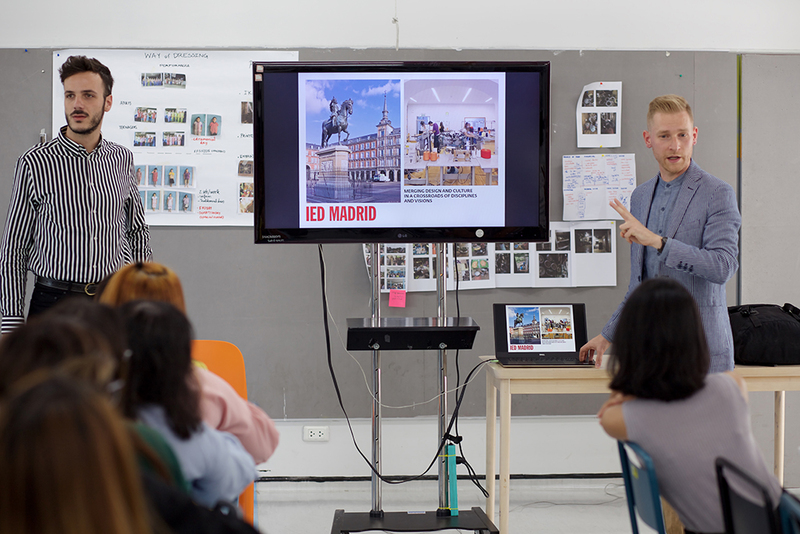 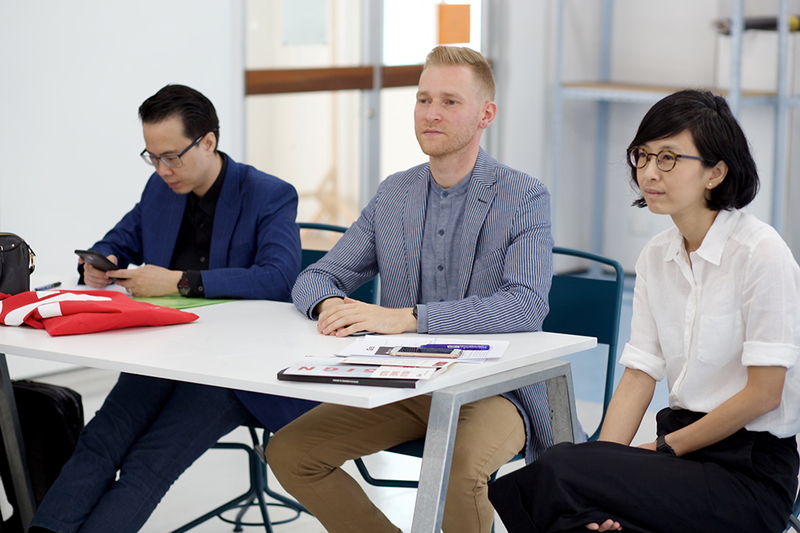 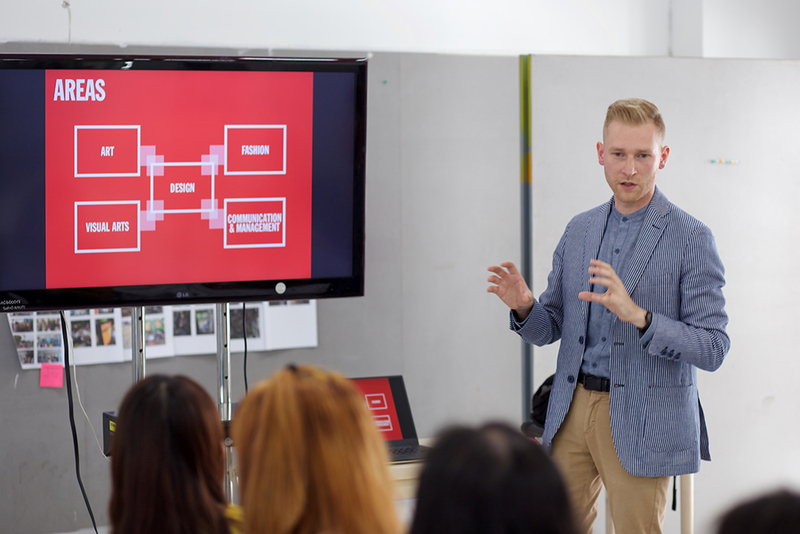 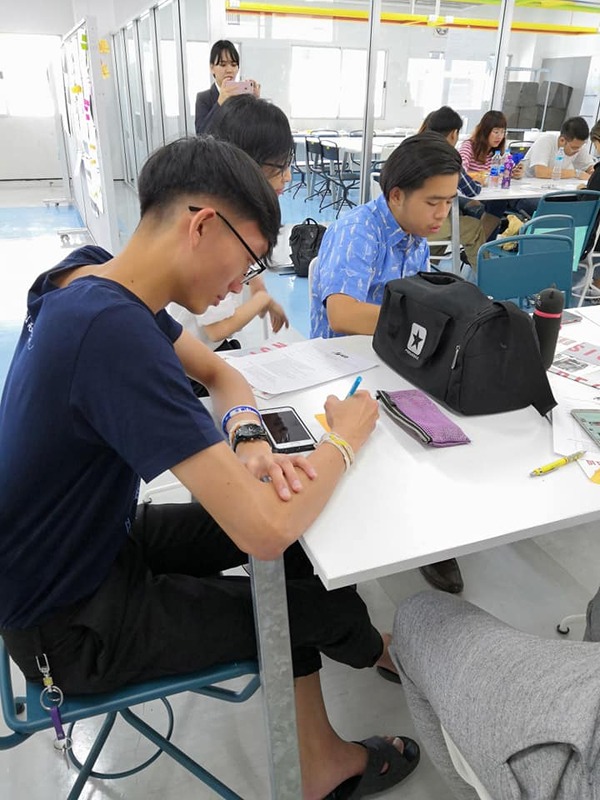 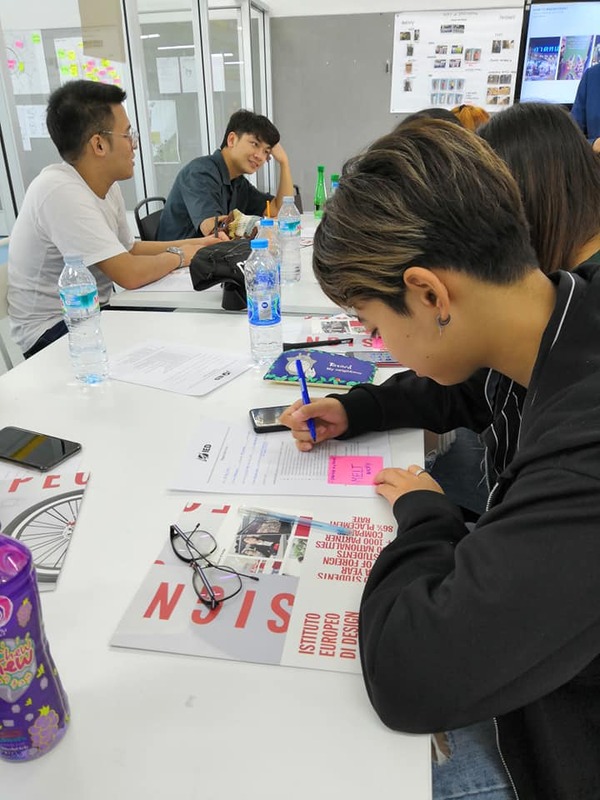 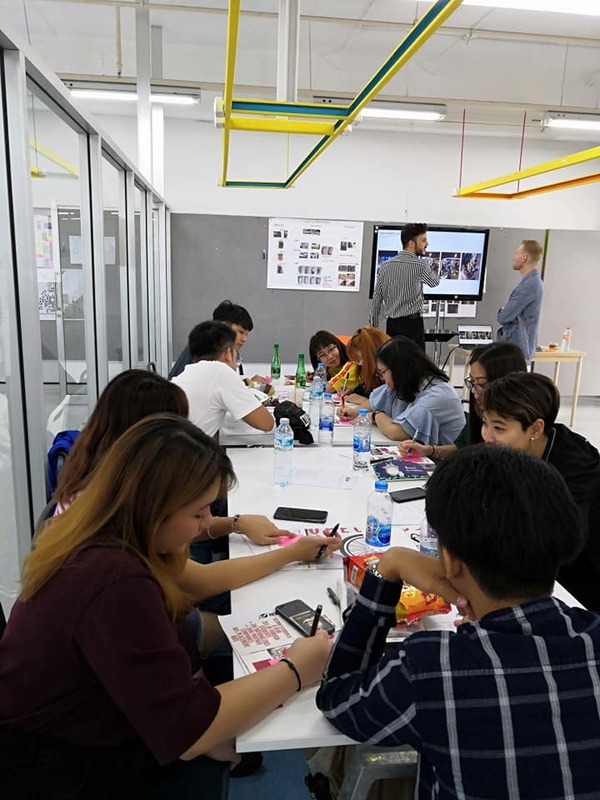 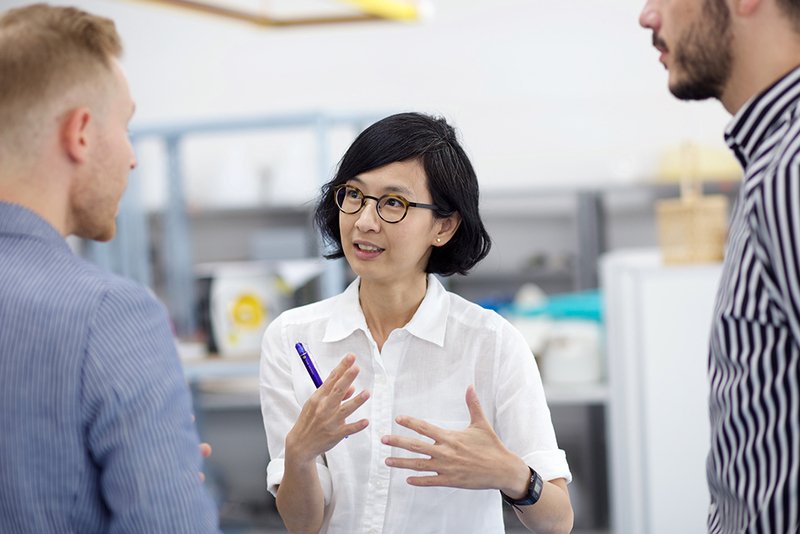 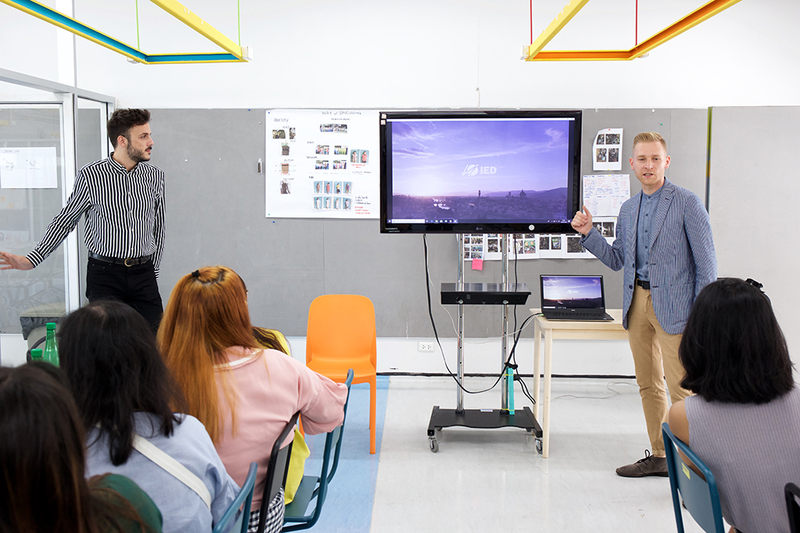 Students in Industrial Design program actively attended the 2- hour workshop on September 18, 2018.